This captivating and sensitive drama, set against the picturesque backdrop of rural China, focuses on a young musician and his teacher. They play the suona, a traditional double-reeded horn with a distinctive sound and ritual purpose, a practice now in danger of being marginalised in contemporary Chinese society. The conflict between modernity and tradition, as well as that of the relationship between teacher and student, is resonant in this final film from China’s leading fourth-generation director, Wu Tianming. Wu was a director and producer, known for The King of Masks (1996), The Old Well (1987) and River Without Buoys (1984). Follow our stories by subscribing to our email newsletter! A prize draw will take place on 5 Feb 2018. 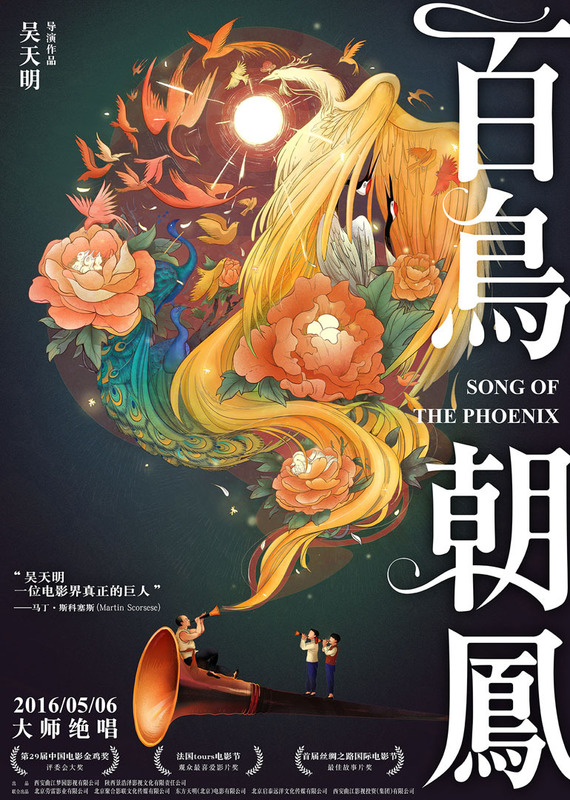 10 London based subscribers randomly chosen from our mailing list will receive the complimentary e-tickets of Song Of Phoenix (12 Feb 2018). Please register below. Booking opens on 16 Jan 2018, 11:30 am. Due to the popularity for New Year screenings, advance booking is recommended. The nearest stations are Waterloo (South Bank exit), Embankment and Charing Cross (cross Hungerford Bridge to reach the South Bank). Routes 1, 4*, 26, 68, 76, 77, 139*, 168, 171, 172, 176, 188, 211, 243*, 341, 381, 507*, 521*, RV1. *There is limited service on these routes. Please visit tfl.gov.uk for up-to-date information. 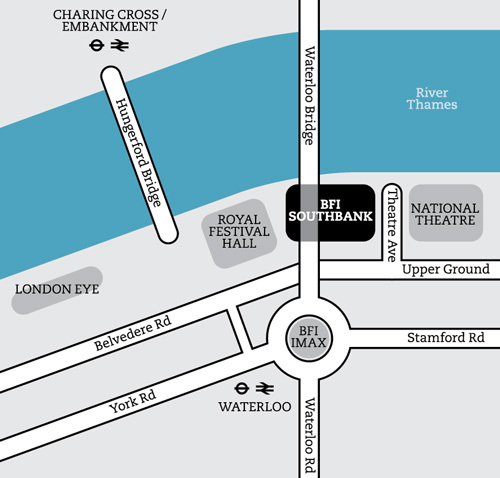 A computer cab service is available from the Royal Festival Hall foyer. Use Transport for London’s journey planner to find your best route.